What Does Transubstantiation Mean in Christianity? 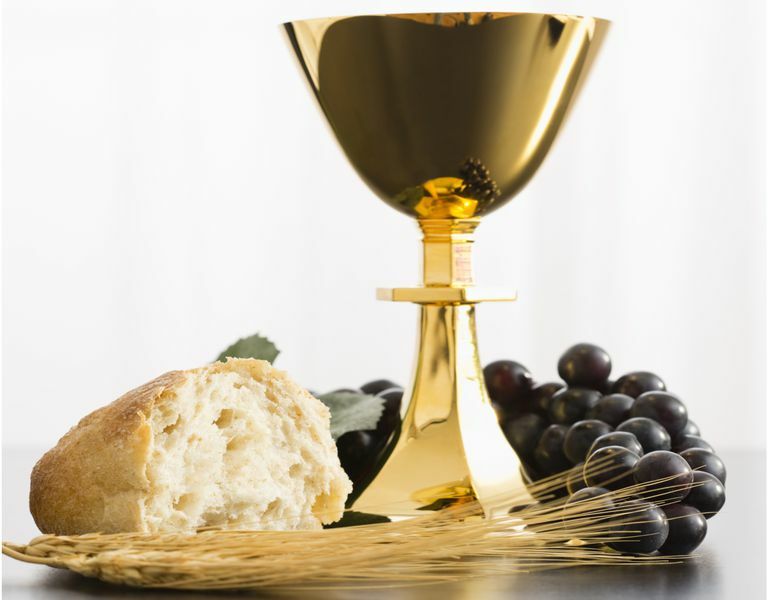 What Is the Meaning of Transubstantiation? Transubstantiation is the official Roman Catholic teaching referring to a change that takes place during the sacrament of Holy Communion (Eucharist). This change involves the whole substance of the bread and wine being turned miraculously into the whole substance of the body and blood of Jesus Christ himself. During the Catholic Mass, when the Eucharistic elements -- the bread and the wine -- are consecrated by the priest, they are believed to be transformed into the actual body and blood of Jesus Christ, while keeping only the appearance of bread and wine. "... By the consecration of the bread and wine there takes place a change of the whole substance of the bread into the substance of the body of Christ our Lord and of the whole substance of the wine into the substance of his blood. This change the holy Catholic Church has fittingly and properly called transubstantiation." By the consecration the transubstantiation of the bread and wine into the Body and Blood of Christ is brought about. Under the consecrated species of bread and wine Christ himself, living and glorious, is present in a true, real, and substantial manner: his Body and his Blood, with his soul and his divinity (Council of Trent: DS 1640; 1651). The Roman Catholic Church does not explain how transubstantiation takes place but affirms that it happens mysteriously, "in a way surpassing understanding." "I am the living bread that came down from heaven. Anyone who eats this bread will live forever; and this bread, which I will offer so the world may live, is my flesh." Then the people began arguing with each other about what he meant. "How can this man give us his flesh to eat?" they asked. Protestant churches reject the doctrine of transubstantiation, believing the bread and the wine are unchanged elements used only as symbols to represent Christ's body and blood. The Lord's command regarding Communion in Luke 22:19 was to "do this in remembrance of me" as a memorial of his enduring sacrifice, which was once and for all. Christians who deny transubstantiation believe Jesus was using figurative language to teach spiritual truth. Feeding on Jesus’ body and drinking his blood are symbolic actions. They speak of someone receiving Christ wholeheartedly into their lives, not holding anything back. While Eastern Orthodox, Lutherans, and some Anglicans hold only to a form of the real presence doctrine, transubstantiation is held exclusively by Roman Catholics. Reformed churches of the Calvinist view, believe in a real spiritual presence, but not one of substance. What Does Redemption Mean to Christians? What Is Pantheism and Why Does Christianity Refute It? What Is the Symbolic Meaning of "Blood of Christ" for Christians? What Is the Role of an Elder in the Church? What Does the Term 'Liturgy' Mean in the Christian Church?